In order to find his lost friend, a divine entity must bond with a beautiful girl corrupted by sin. With their lives connected as one, the only way to survive is by withstanding heaven and hell together. Since the dawn of man, Ascendants have soared through the skies. To the humans, they are ethereal, divine and immortal beings, guardians of earth and protectors of humankind. But even among the Ascendants, there are those who have Fallen. 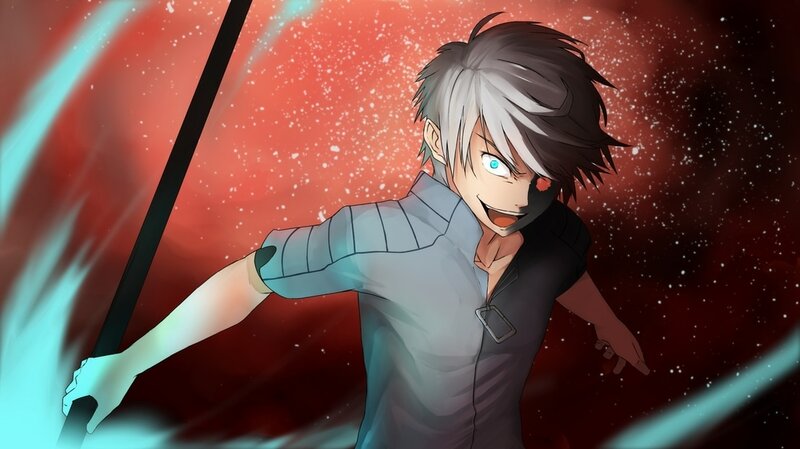 Areon and his partner Eden are Ascendants tasked with the elimination of the creatures born from sin – the Fallen. 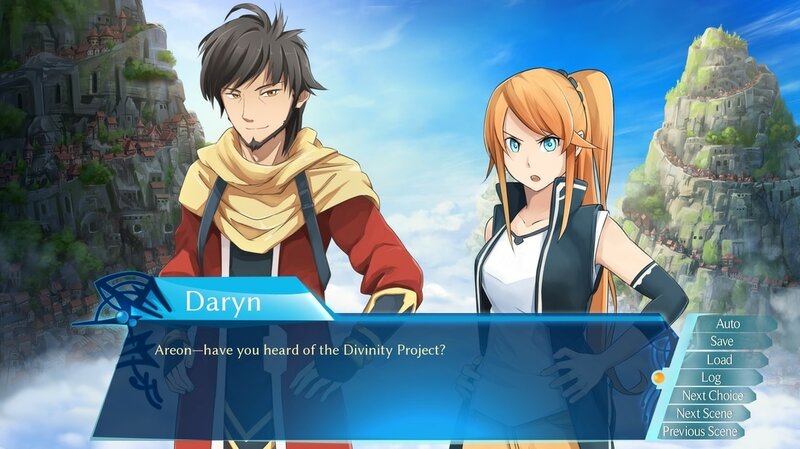 Following a tragedy, Areon chooses to participate in the Divinity Project; a project with the potential to rehabilitate Fallen and make them Ascendants once again. There is a risk though. 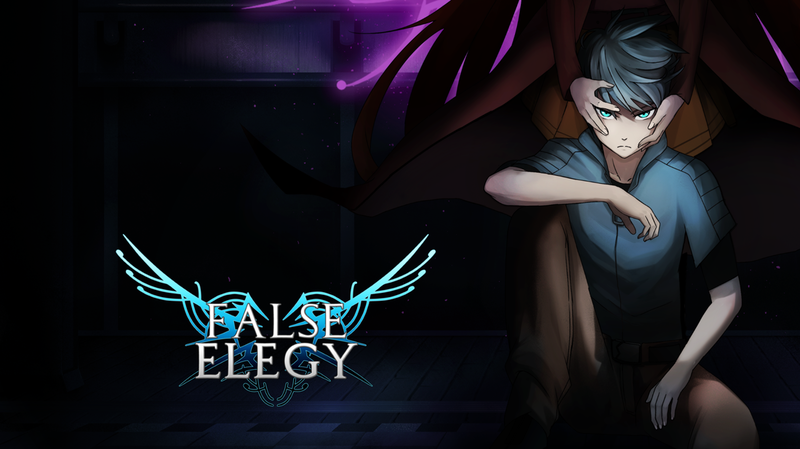 During the project, a Divinity Link forms between Fallen and Ascendant and this means their fates are linked. They are connected until finally the Fallen Ascends and is freed from sin, or the Ascendant Falls to the same corruption as the Fallen. At the selection, the beautiful Ark catches his attention. A Fallen never approached due to her insanely corrupted personality. Areon, undaunted by her ferocity, forms a link with Ark. However, he did not realize that his powers will be irrelevant. What will be challenged are his wits, resolve, and mental fortitude. What awaits him is a bigger task than he could have ever imagined. 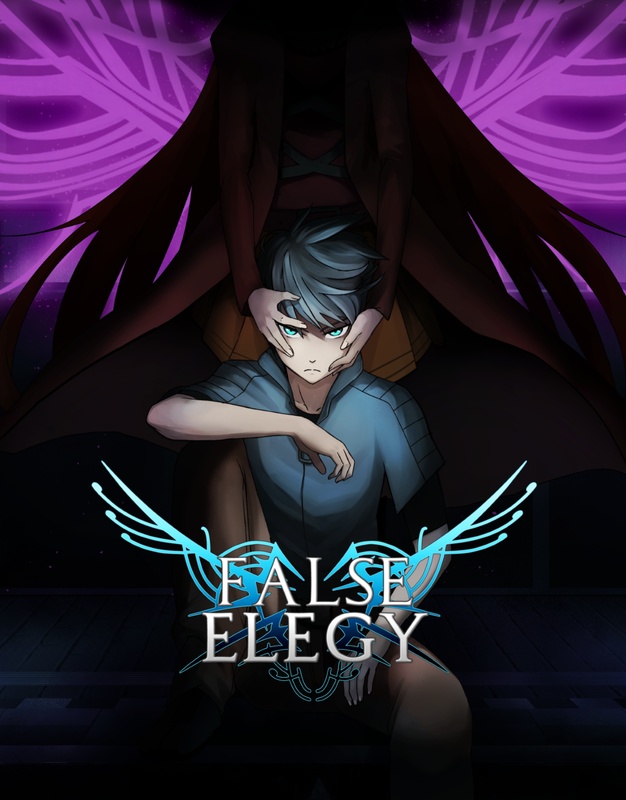 False Elegy is a dark fantasy visual novel in development by Team geNe6 with action, romance, psychological and mature elements. 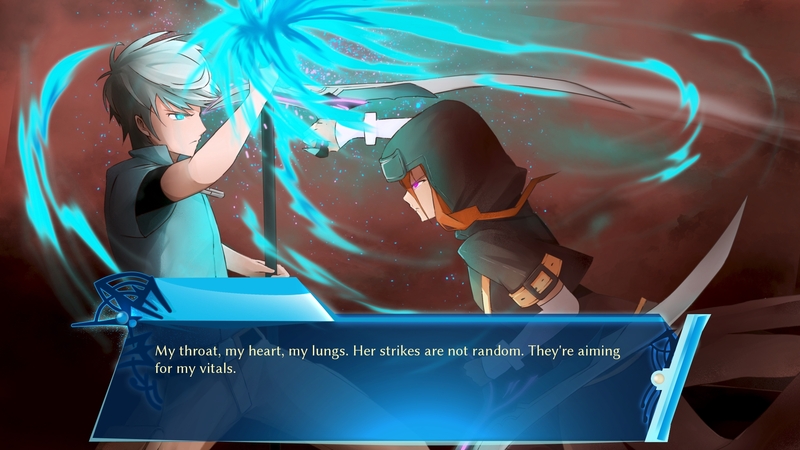 It is heavily inspired by stories such as Fate/Stay Night, Umineko, and Tokyo Ghoul. It's estimated to have around 250.000+ words in length. 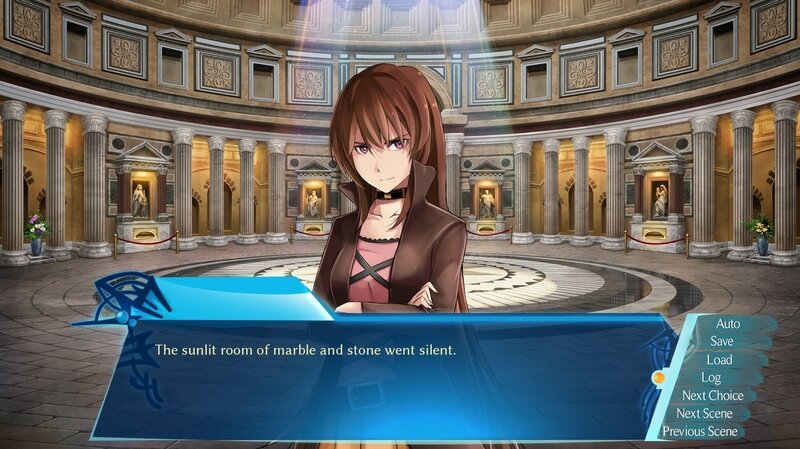 It will have three major routes, featuring the three different heroines. The story is set mostly in Tuamera City, which is located in a completely new fantasy world. The architecture and environment is mostly inspired by European cities and landscapes. 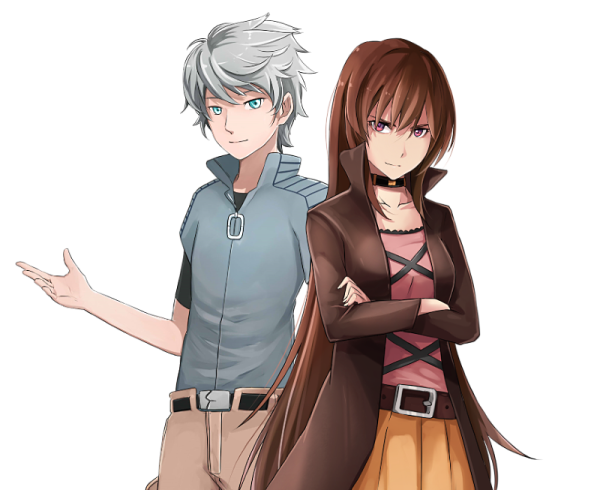 Team geNe6 is an international team striving to make their mark in the visual novel world. 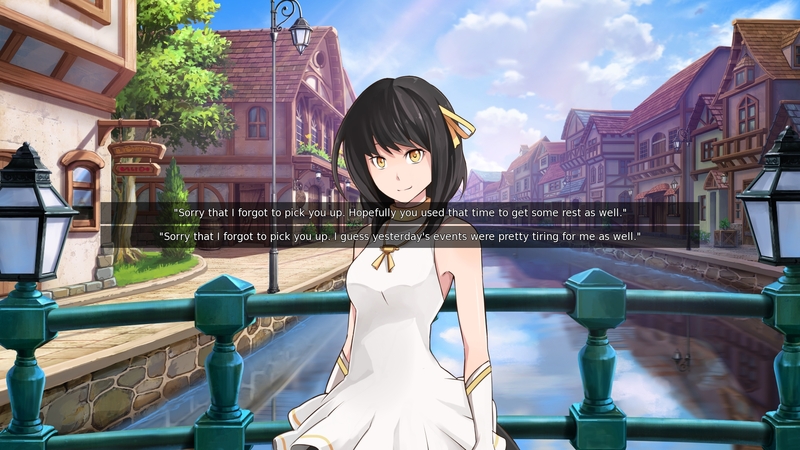 Their goal is to create the high-quality visual novel which everyone has been waiting for, whilst also introducing people to the medium. 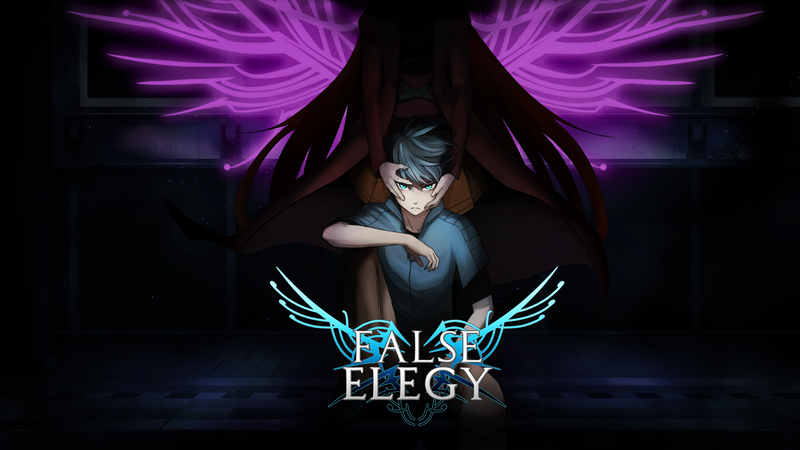 Inspired by both Japanese and western media, they hope to create something unique and surprise everyone with their upcoming visual novel, False Elegy.